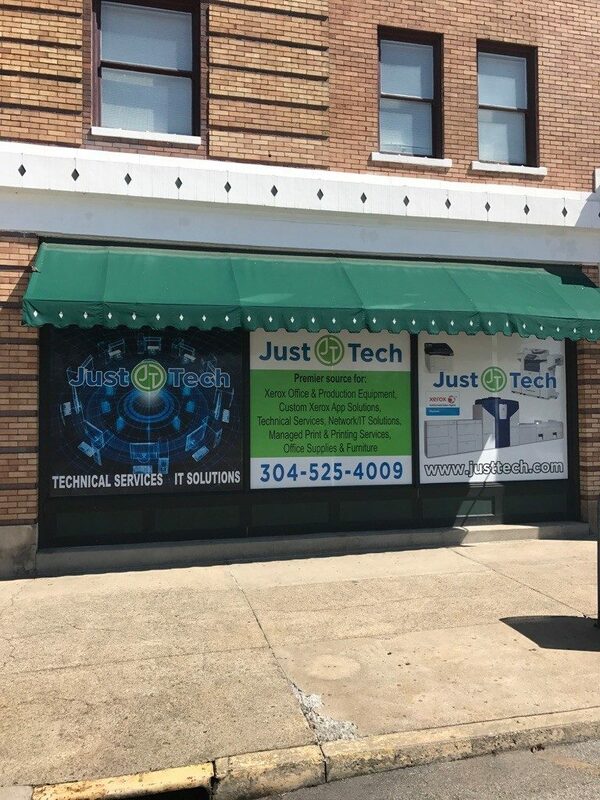 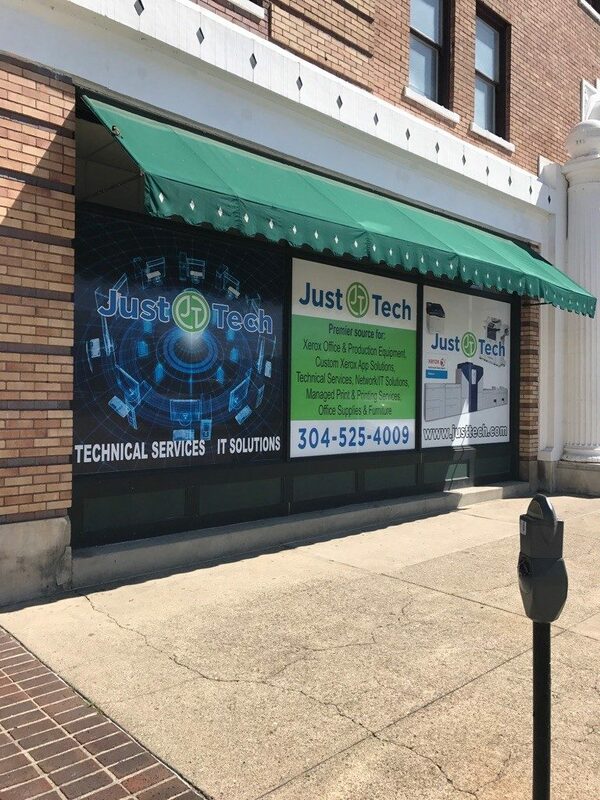 Just·Tech has made some updates at the Huntington, West Virginia office, including new outdoor window wraps! 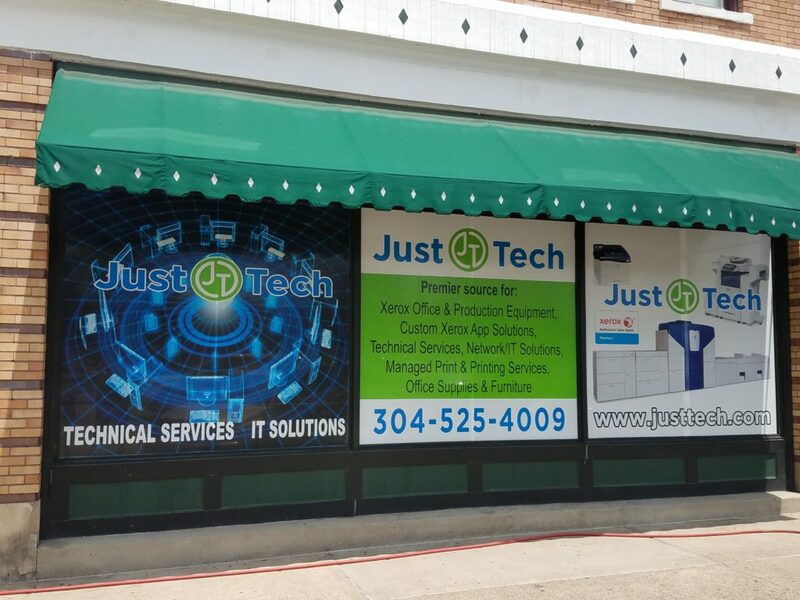 Just·Tech provides Xerox Office Equipment, Managed Print Solutions, Managed IT Solutions and office supplies and from the Huntington office supports the West Virginia, Kentucky & Ohio tri-state region including the areas of Charleston, Huntington, Ashland, Gallipolis and Portsmouth. 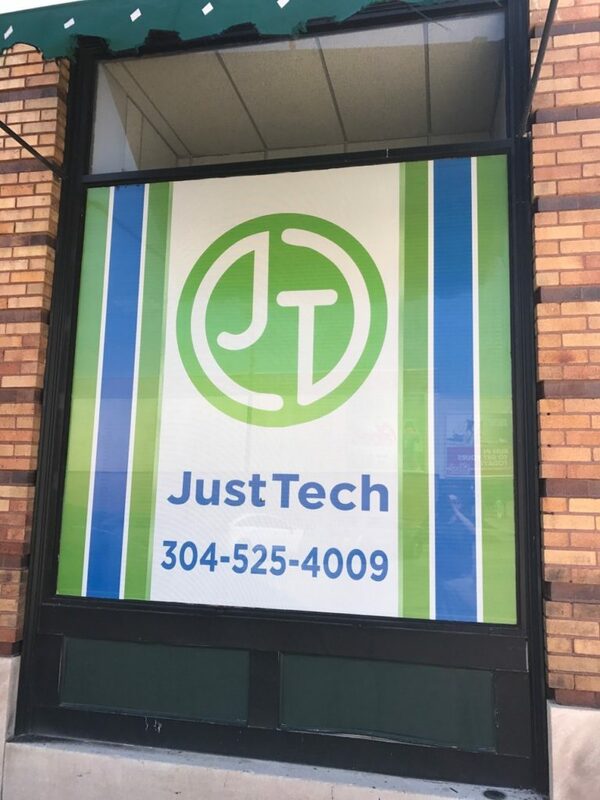 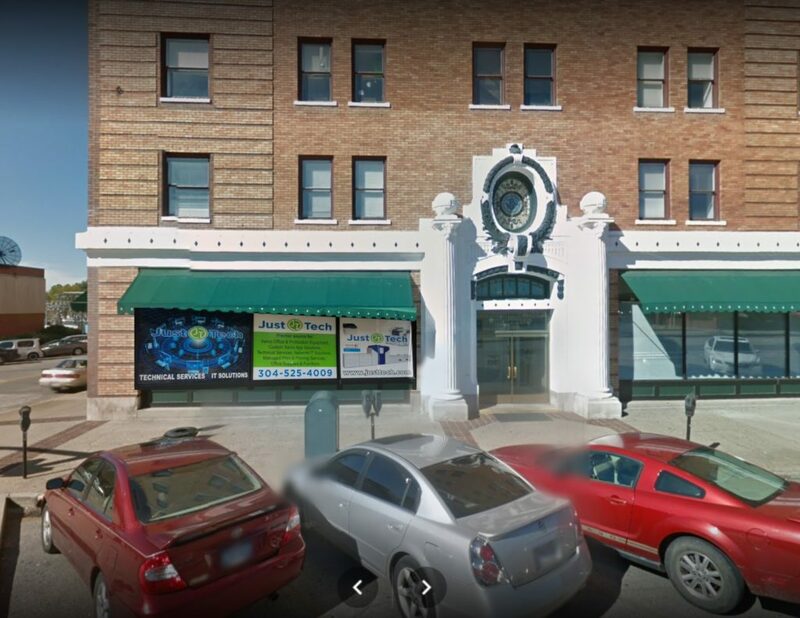 The Just·Tech Huntington Office is located at 1102 3rd Avenue.